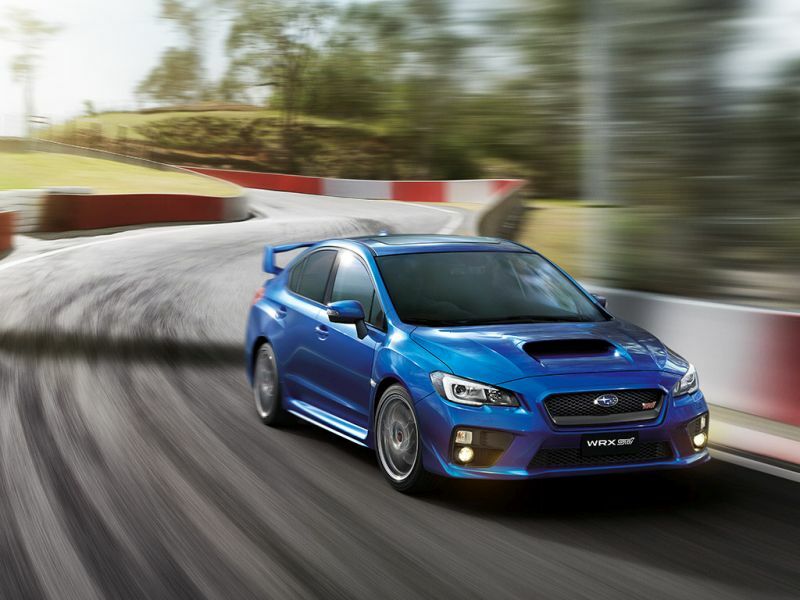 The ongoing STI is based on the last generation Impreza using an old chassis and an even older engine. 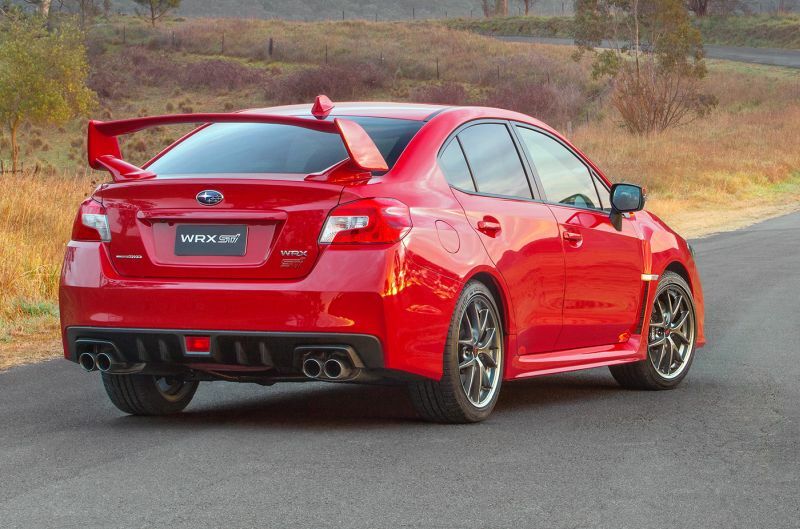 Not that long ago Subaru released the all new Impreza based on their new Global Modular Platform. This allowed them to increase the structural rigidity by up to 70%, the crash protection by up to 40% all while being lighter than before. 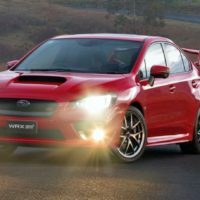 This new platform will eventually underpin all of their models but until then it seems that the WRX and the 2018 Subaru WRX STI are in line. The car will be a complete redesign which has not been done for a really long time. 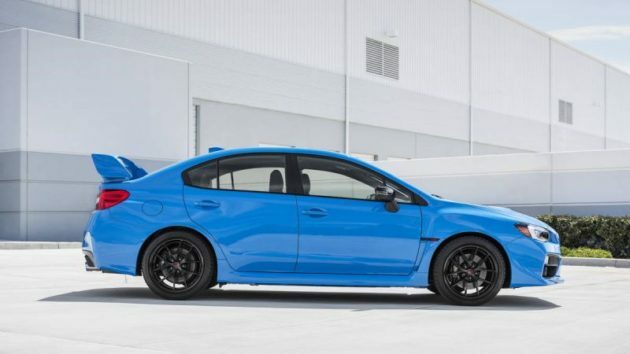 Thanks to the new platform, the STI should become a lot better to drive, much more focused, more comfortable and safer. So far most people who drove the current model have been pleased with it but it lacked a few things. The engine was not that great and the chassis, while good, flexes and does understeer in certain situations. 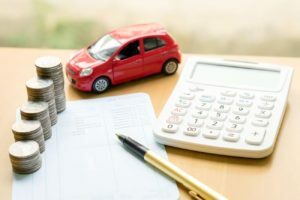 The new car is expected to solve all of these issues while being more comfortable. The release date has not been announced but it should hit the market by the end of 2017. 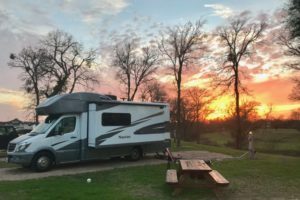 The price will likely remain put at $36,000 which is still in the upper range of its class. However, this time around the car should be well worth the coin. 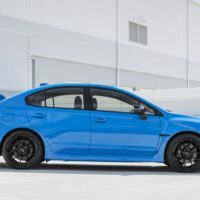 While the 2018 Subaru WRX STI is still at least a full year away from release, the new Impreza has already been revealed. 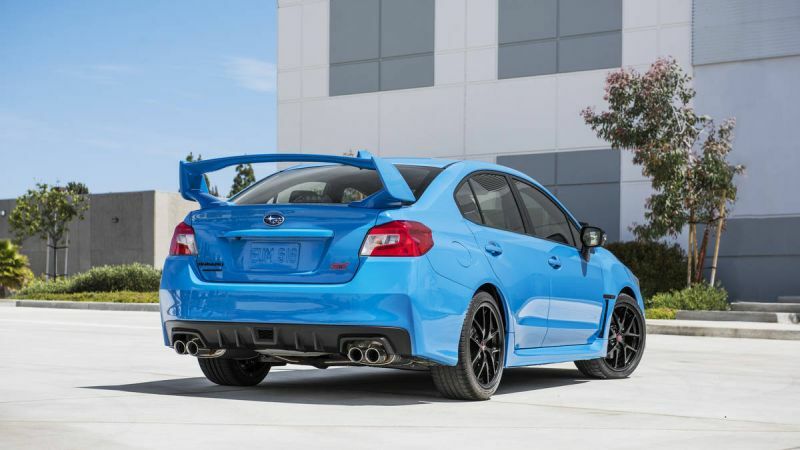 The new chassis offers a lower center of gravity than before which on the STI is going to be even lower. This will assure that the car will no longer understeer like before and it should improve the cornering greatly. The all wheel drive system will likely be re-tweaked with a larger bias towards the rear wheels. 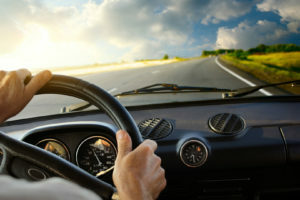 The end result should be a faster overall car without suffering any major disadvantages. Like with most other in-development cars, this is largely an unknown factor at this point. 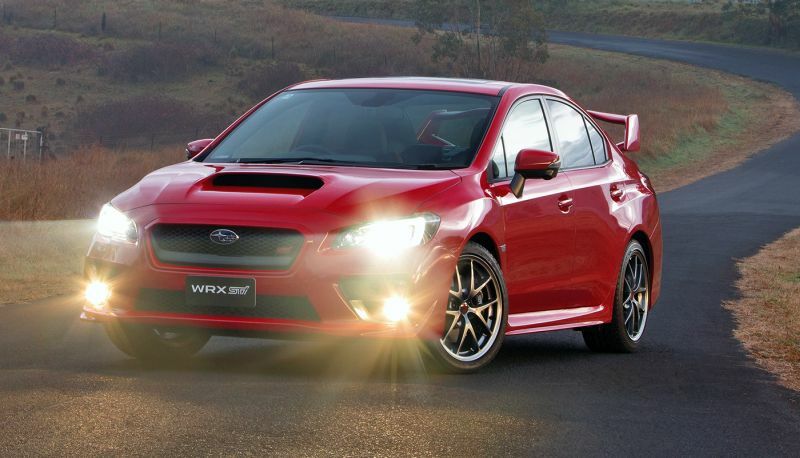 However, considering that so far the STI has always used the Impreza as its based, this is unlikely going to change. 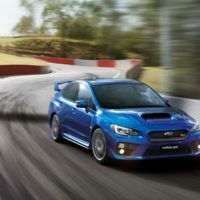 Thanks to that we are quite sure that the STI is going to be a stunning looking vehicle, especially when the Impreza offers a nearly perfect set of proportions. 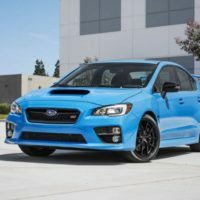 The sedan looks now a lot more like a coupe and while the design is only a refinement of the older one, it is a major step in the right direction. We can say the same thing about its interior which is less dull and offers a much more modern feel. The center stack is clean and the dashboard follows a curve that makes us think at all those great European super-sedans. One of the most important features of the 2018 Subaru WRX STI is going to be its engine. 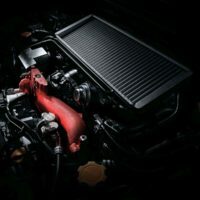 The current car uses a 2.5 liter flat-four turbo which has its roots all the way back in the ‘90s. This engine will finally be discontinued for the new model. In its place it seems that we may see the FA20 unit boosted by a turbocharger. The end result should be over 322 horsepower and close to 300 lb-ft of torque. 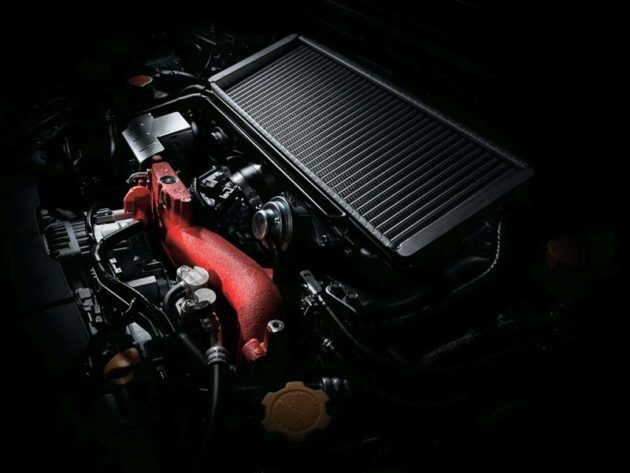 This engine can already be seen on the Japanese STI where it has been greatly successful. Some rumors also suggested a 2 liter turbo mated to a dual-clutch gearbox and an electric motor. 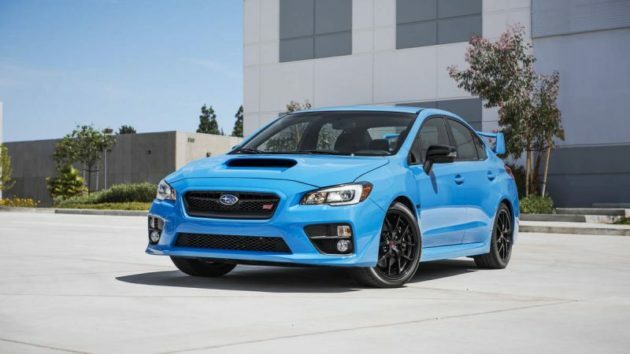 While this would be great for the environment, we really don’t see it in the STI. Instead, the 2 liter FA might be mated to a six speed manual gearbox and a revised all wheel drive system for the perfect driving experience.